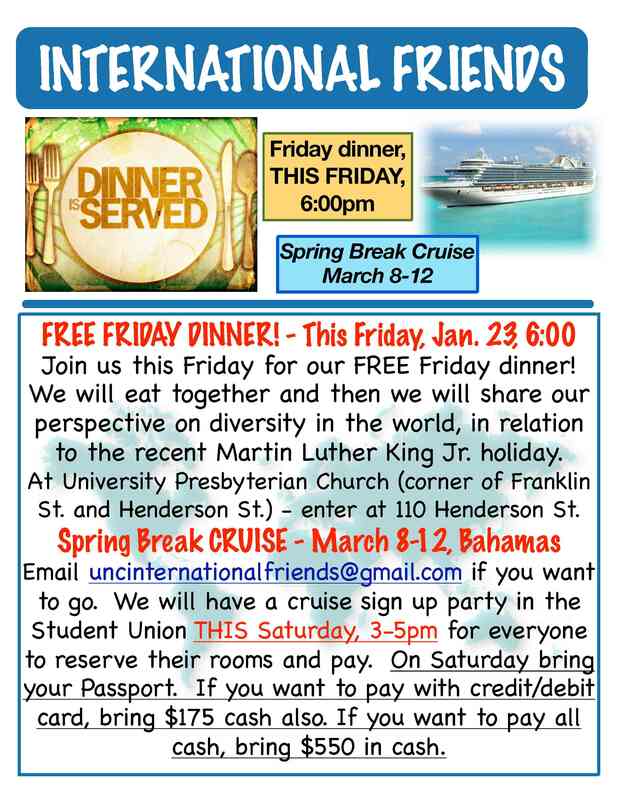 ← Spring Break CRUISE information! Friday dinner this week!! Spring break Cruise!